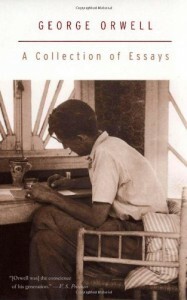 I never imagined that his essays are better than his novels. But they are. It.s refreshing to see someone who.s not making a god out of Kipling because he has a Nobel.